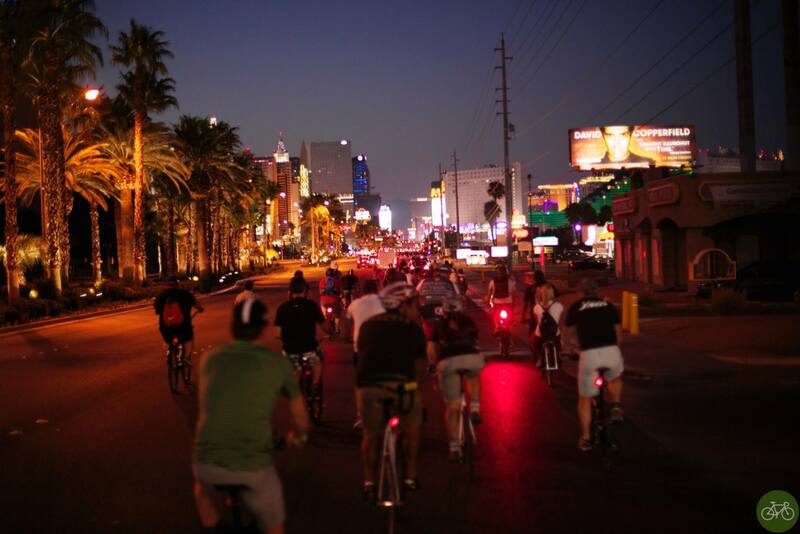 The 10th annual Bike Hugger Mobile Social, presented by New Belgium Brewing and Tern Bicycles, will ride the Strip during Interbike. After departing from Mandalay Bay Resort and Casino we’ll arrive in beautiful Downtown Vegas. Watch for details, as we firm them up, and we’ll see you there. We’re celebrating 10 years of riding the Strip together….